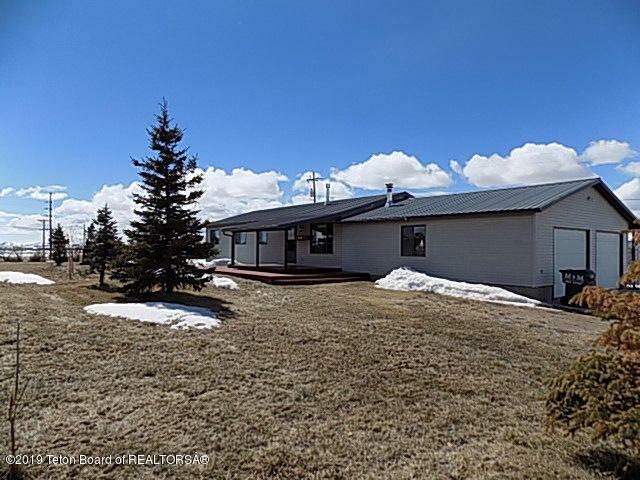 Location is key, close to town but yet country living. Not in a subdivision. room for horses and a water right from the seasonal irrigation ditch. 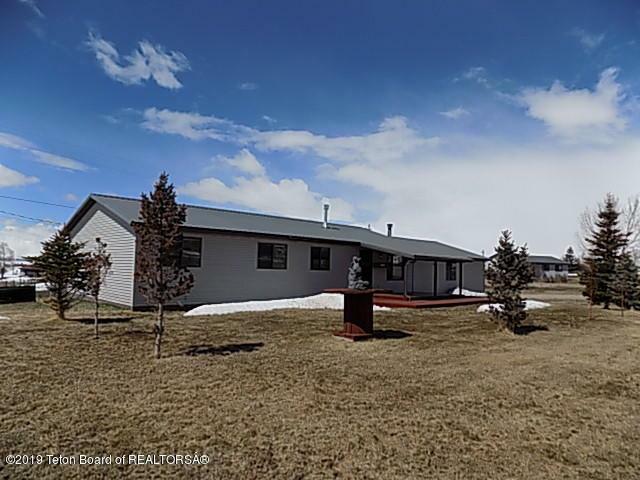 This 4 bedroom two bath home has been updated with new hickory flooring ,kitchen, and bathrooms, large attached garage and a separate shop building. There is also a large storage/garden shed. The yard has an abundance of trees and shrubs to enjoy from your covered front deck. 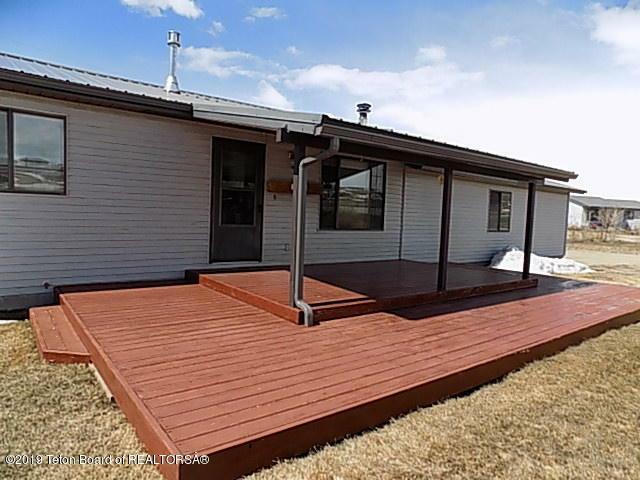 Out the back is another large deck for great outdoor entertaining. 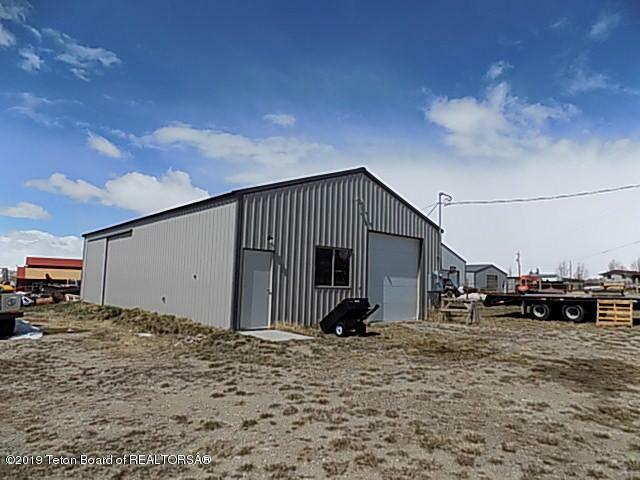 With the proximity to ranch land with expansive mountain views.